Responding to the ever changing needs of today's woman, Jon Renau Launched its O'solite line in the fall of 2002. 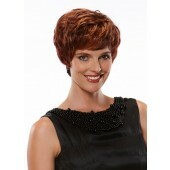 The exclusive Jon Renau O'solite fiber weights 50% less than a traditional wig fiber. 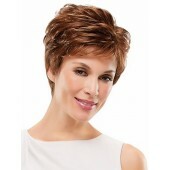 As soft as real hair yet it has enough body and memory to retain its style right out of the box, every time. The O'solite cap construction is a machine back open cap construction. They are cool, lightweight and secure. The O'solite collection has risen to the top of the field for chemotherapy and alopecia patients for its comfort, style and believability. 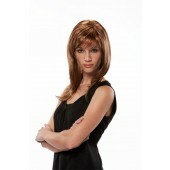 If your customer is looking for a machine made, lightweight wig, there is simply no comparison.